Have you ever imagined a cross between Quake and Pokémon? I bet not. 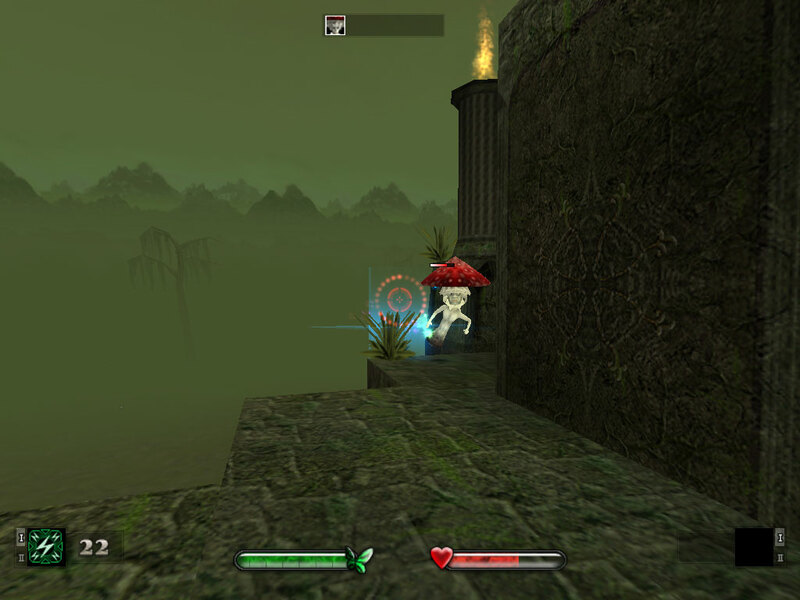 And you probably also never heard of ZanZarah, an obscure German game about a teenage girl visiting a land of fairies. What these things have in common? Well, everything. In ZanZarah you play as Amy, who goes from London to a magical land of fairies, elves and wonder. This enchanted world is threatened by an ancient evil, your arrival was foretold by a prophecy and all that. Your quest here is to explore the land, help the locals and raise a strong party of fairies to save the world. To recruit new magical creatures, you must first weaken one in combat and then capture it with a special ball. Sounds very familiar, no? And it doesn’t stop there. ZanZarah offers over 70 magical creatures – including animals, dragons and demons – spread into 12 types: Fire, Water, Nature, Air, Stone, Ice, Chaos, Energy, Psi, Metal, Dark and Light. Their attacks have the classic effective/noneffective relationships, and in true Pokémon fashion you also get to choose your initial fairy between three types. They even evolve after reaching a certain level. But here’s the big twist: unlike Pokémon, you won’t battle in turn-based combat, but rather in FPS arenas with elaborate layouts, firing magic blasts at enemies while strafing, dodging and flying! There are no guns, but each fairy can equip up to four different spells – two offensive and two passive. 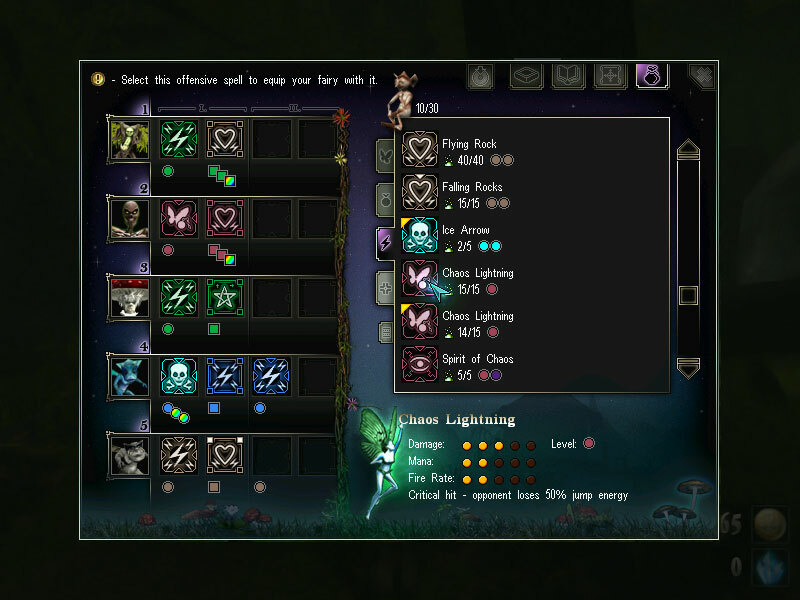 The game features 120 spells with a wide range of effects, damage, fire rate and mana pool. Spells must be charged before firing – some allow for quick bursts, others are very slow – but charge too much and it will backfire. All of this keeps battles interesting, as you’ll have to figure out the best loadout to use depending on the arena layout or the enemy type you face. To crown everything, the soundtrack is excellent. Composed by King Einstein, the battle music is exciting, the exploration music is charming and the main theme is a beautiful melody sang by Karina Gretere.